Our Lake Michigan Shore AVA grapes and juice are available for purchase along with fruit and vegetibles grown without pesticides right here in Pure Michigan. 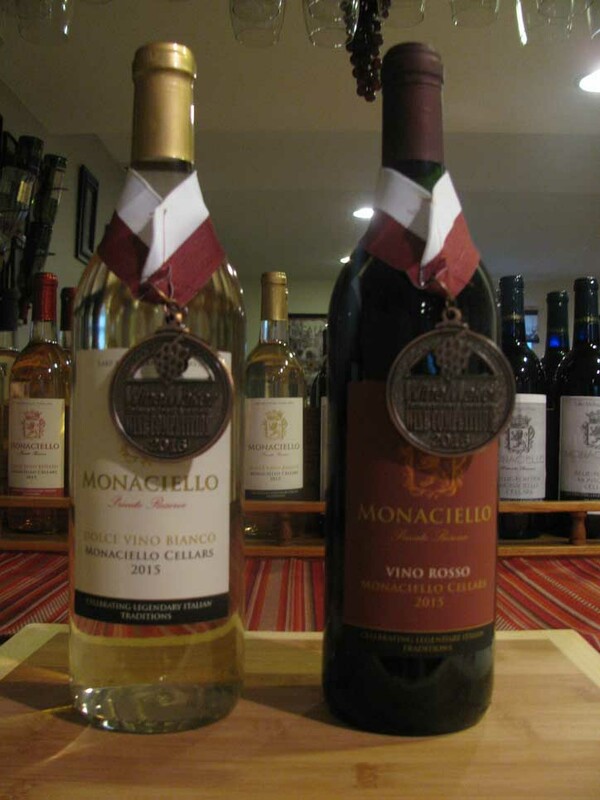 Monaciello Cellars is a local, private wine club. 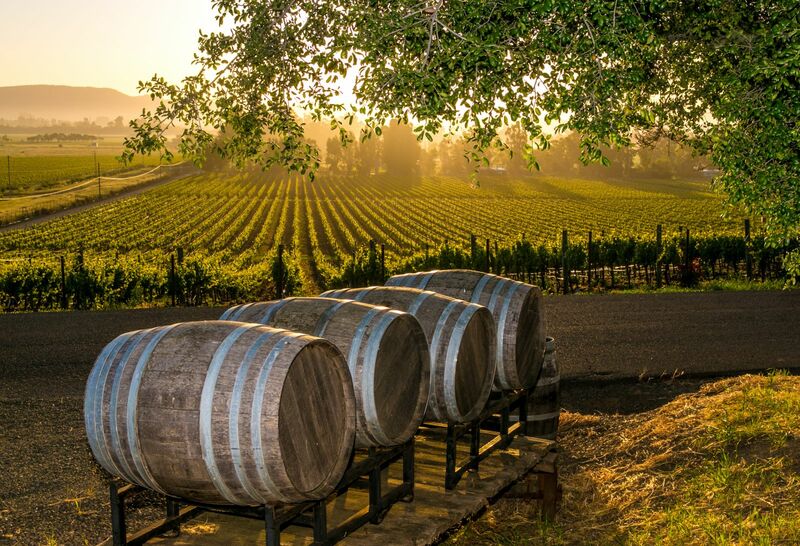 Award winning wines are available exclusively to club members who also participate in grape pressing, bottling and more. 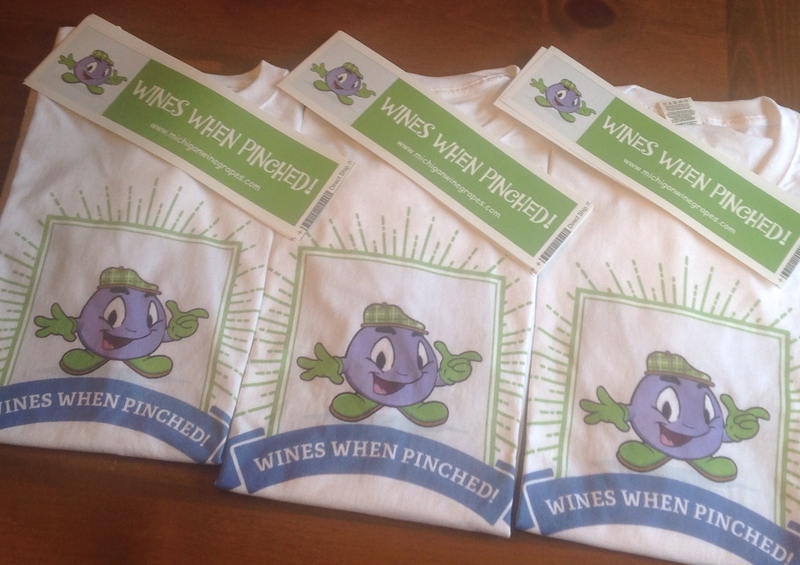 The gear that shows you know where to find the best grapes! Find Reviews and Directions to the Best Michigan Wineries! 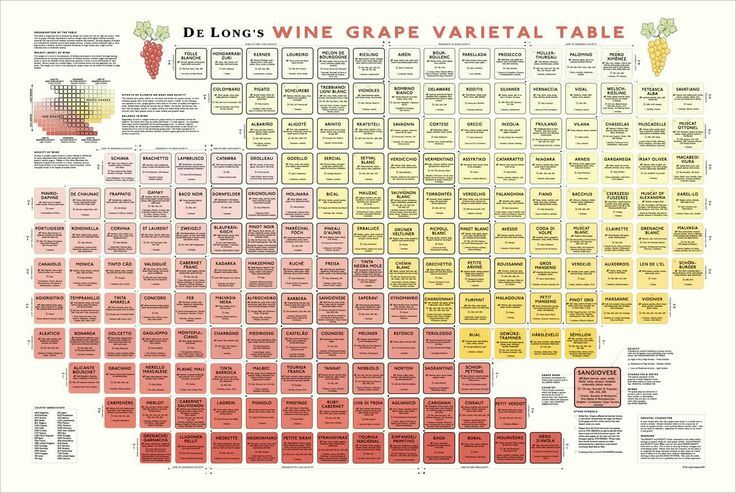 Learn about food pairings, wine styles, sensory analysis, wine news and more. Saluti! 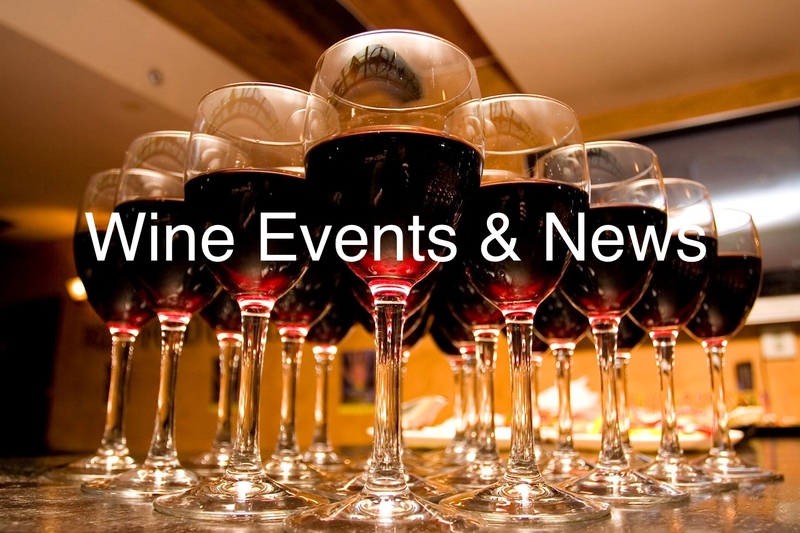 Click here for all the latest and greatest wine related events. Sign up for our free newsletter by clicking here.